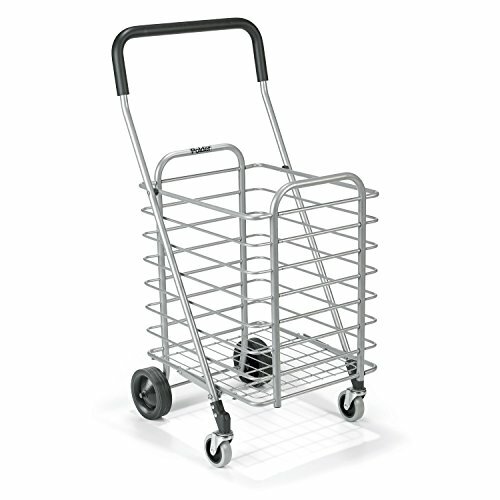 Polder STO-3022-92 Superlight Shopping Cart, 30 lb. Capacity, 19.25'' x 16.5'' x 34'', Aluminum by Polder at Momiji Studios. MPN: STO-3022-92. Hurry! Limited time offer. Offer valid only while supplies last.